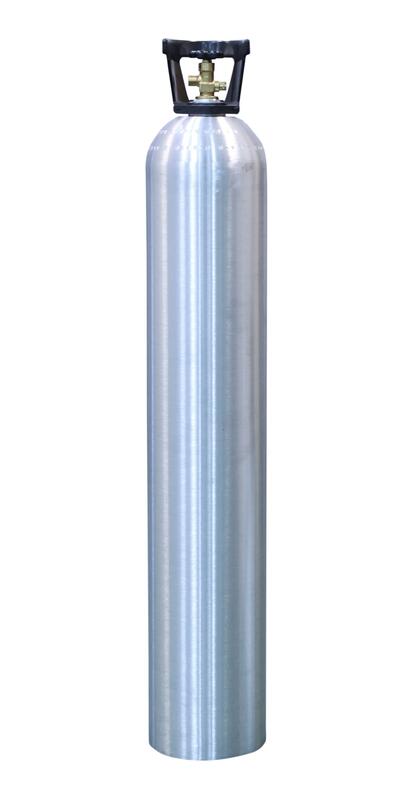 Cylinders are made from exclusive L6X alloy specially optimized by metallurgists to improve its durability, fracture toughness and resistance to tearing and cracking. 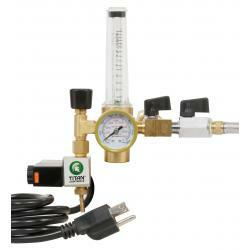 Minimum burst pressure tested to 2.5 times service pressure without failure. 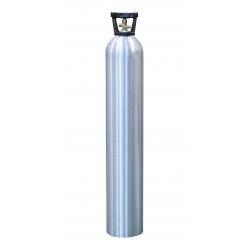 CO2 tanks are shipped empty and do not contain CO2. 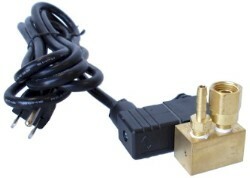 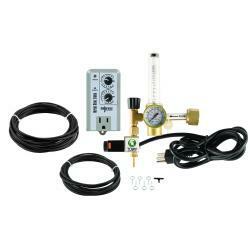 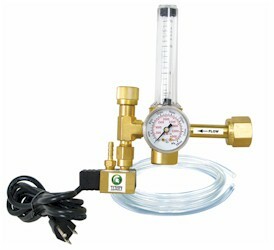 Replacement hose/regulators for Ares NG CO2 Generators.